Mr. Kerr has served as our President & CEO and a member of our board of directors since our founding on December 9, 2010. For over the past five years, Mr. Kerr has served as a Vice President of Newport Capital Consultants, Inc. Mr. Kerr served as a member of the board of directors of Petro Resources Corporation (AMEX:PRC), an independent oil and gas company now known as Magnum Hunter Resources Corp. (NYSE:MHR), from 2002 to 2005. 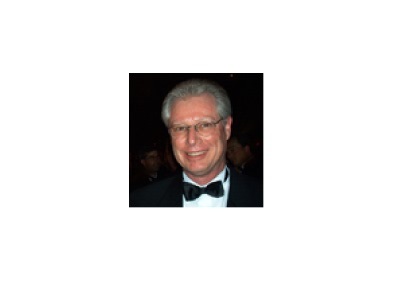 Paul Brogan has over 30 years of experience in the oil and gas industry. From 1999 to 2010, Mr. Brogan served as president of LEXCO Energy Corporation, a Houston-based Oil and Gas Company. 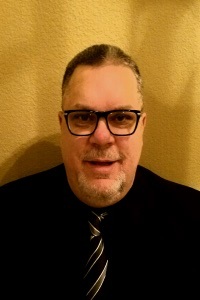 From 1998 to 1999, Mr. Brogan served on the advisory staff of R.A. Lenser and Associates, a petroleum engineering and geological consulting firm specializing in comprehensive oil and gas reserve reports, geological studies and 3-D seismic interpretation. From January 2000 to 2003, Mr. Brogan served as an advisor to the Venezuelan Ministry of Energy and Mines. From 1992 through 1998, Mr. Brogan was vice president of Rosneftegazstroy International, the former Ministry of Oil, Gas and Construction in Russia. 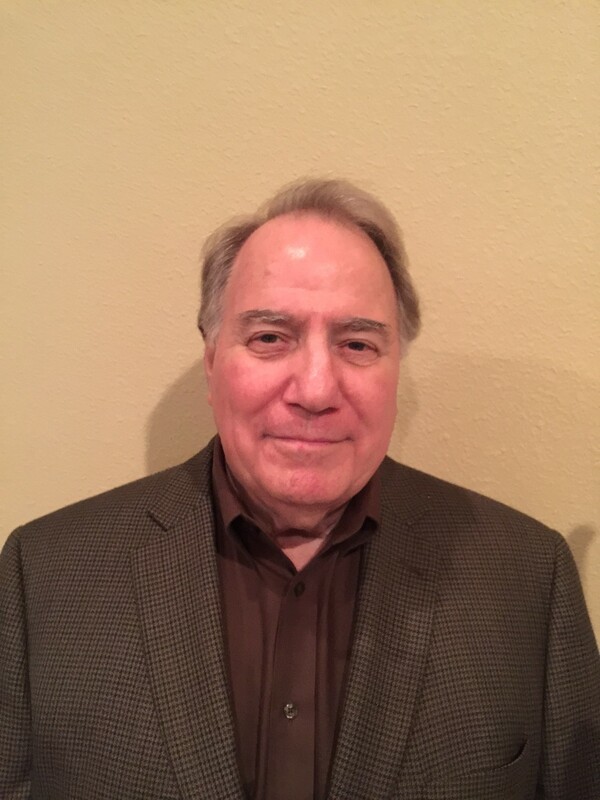 Mr. Brogan initially started in the oil business in 1973 with Green Head Supply Company, a major supplier of oil and gas equipment, serving in the capacity of vice president responsible for financial planning, negotiations, marketing and public relations. Mr. Johnson was reared in the oil and gas business, as his father was a drilling contractor and oil producer for over 50 years. Additionally, his grandfather and two uncles were practicing petroleum engineers. After leaving the University of Texas in September, 1965 he was employed by two major and two large independent oil companies, receiving experience in Texas, New Mexico, Oklahoma, Montana, North Dakota, and Louisiana. In 1972 he joined the ranks of the independent oil operators. He has since served as President of several companies, one of which held a fully subscribed underwriting for $6,000,000 in 1981 and was traded on NASDAQ. During his career he has been responsible for generating geological prospects, acquisition of oil and gas leases and producing properties, generation of drilling funds, supervision of the drilling and completion of numerous oil and gas wells, and coordination of several mergers. His present company concentrates in acquiring existing wells for remediation and re-completion as well as generating development drilling prospects.